Contact us for a Estimate! 100% Guaranteed Work. 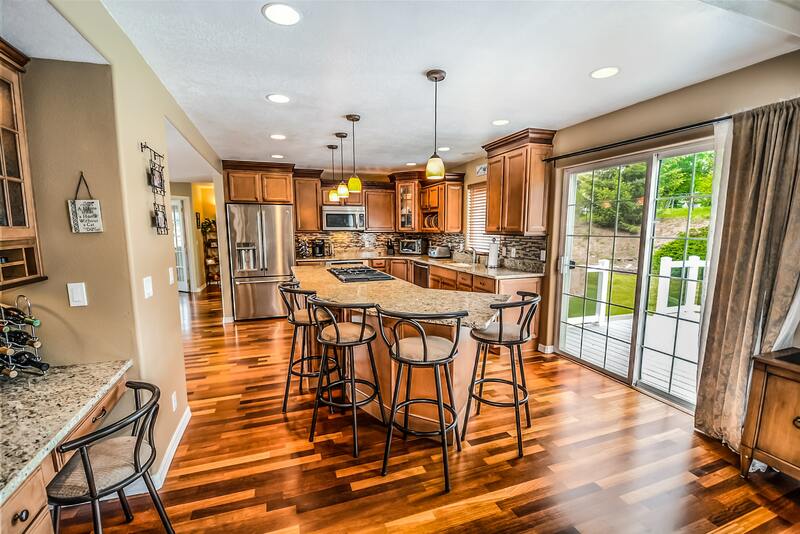 Upgrade your home with new hardwood floors. 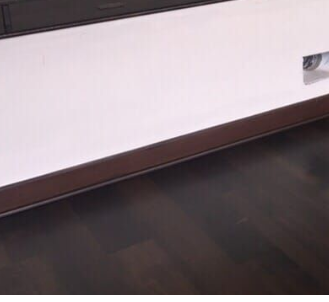 We offer many types of flooring to our clients, here are some examples of our work. “Wonderful Job” “Chris did a wonderful job and finished the work way ahead of schedule. His price was very reasonable, too. Click Here for our Top Yelp Reviews! 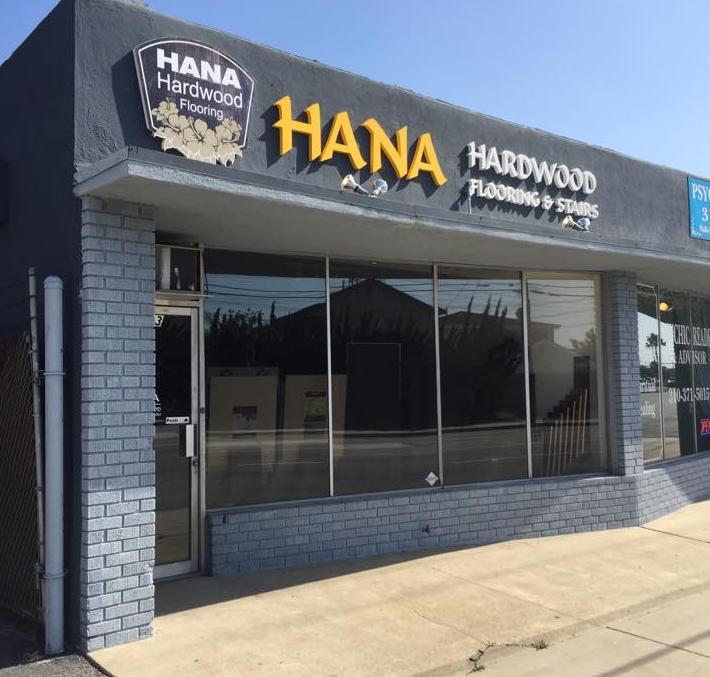 Hana Hardwood Flooring was started in 2006 when owner Chris Coyle decided to become a contractor and start a more customer orientated wood flooring company. 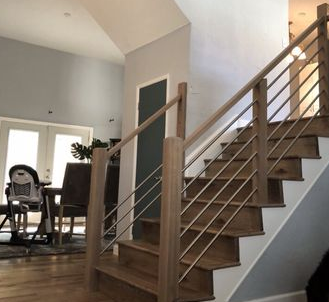 After holding the top installer position at The Flooring Company Company & Lowe's Creative Hardwood in San Diego for a number of years he moved to Los Angeles due to the increasing demand for his expertise. 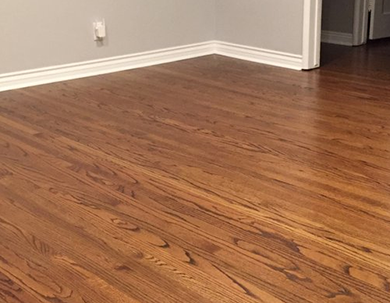 We provide complete Hardwood Flooring Services to Los Angeles, The South Bay area including the Palos Verdes Peninsula, and Coastal Cities from Playa Del Rey to San Pedro. 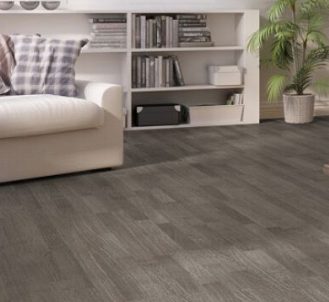 We look forward to serving your flooring needs. 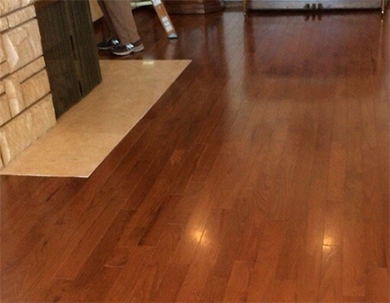 Our hardwood floor professionals are here to help you with your project. 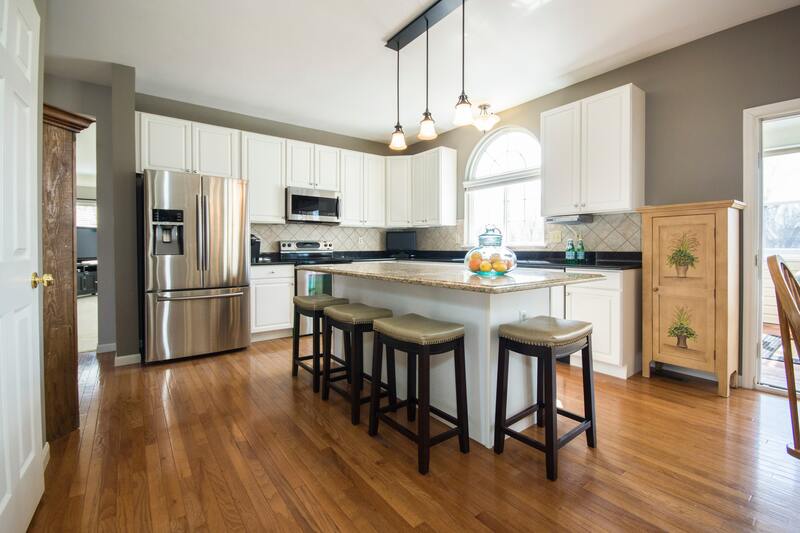 Hana Hardwood is a leading provider and installer of hardwood flooring. 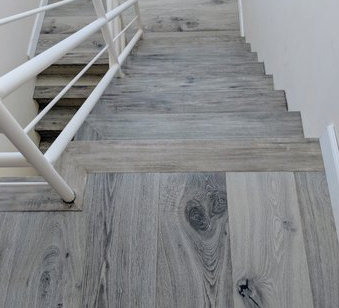 We offer the broadest selection of high quality manufacturers wood and laminate flooring in the industry today.